Say hola to cycling in Spain! Home to a vast network of virtually deserted epic cycling routes, all ripe for the picking and served up with lashings of glorious Spanish sun. Whether you like to enjoy your cycling tours of Spain self guided or fully supported, we will no doubt have a holiday to suit your needs. In the North, we have trips where you can explore Catalonia and Camino de Santiago, or the chance to tackle classic Vuelta stages, whilst in the South Andalucia delivers up some of Europe's most stunning scenery to cycle in. Alternatively, check out our Road to Ronda journey for a centre-based holiday or you can even tackle the Andalucian Cape to Cape Traverse for an epic place-to-place journey. However you choose to tackle Spain, our road cycling holidays are some of the best the country have to offer! 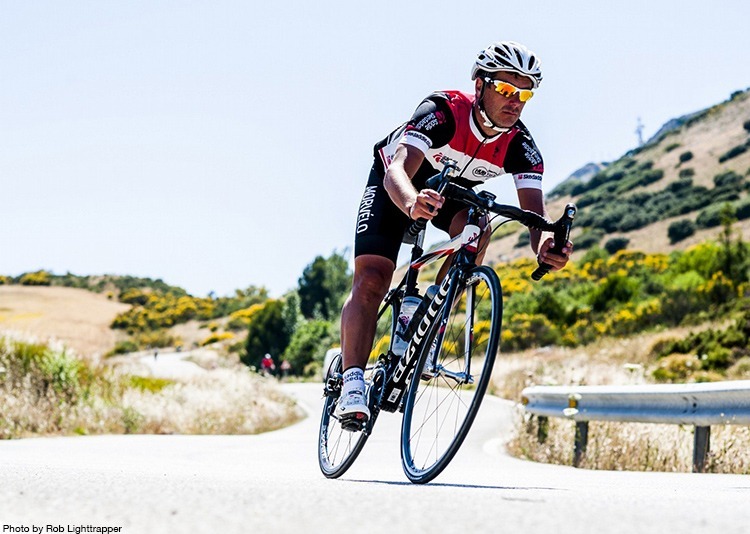 The post Experience your very own Vuelta a Espana appeared first on Skedaddle Blog. The post No Spain No Gain appeared first on Skedaddle Blog. The post Customer Story: Nigel takes on Del Norte al Sur appeared first on Skedaddle Blog.